Like many Cambodians, Ted Ngoy was forced to flee his home country when its government was taken over by the Khmer Rouge. That was the beginning of a lifelong journey that would route through the United States and, eventually, terminate back in Cambodia. This poignantly written memoir traces Ngoy’s dramatic ups and downs as he makes and loses a fortune in business and then reinvents himself. 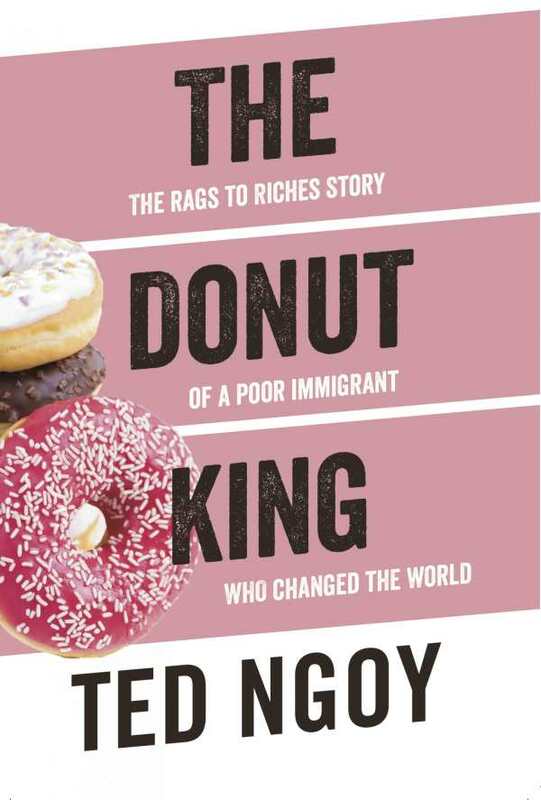 Intrigued, Ngoy asks an American acquaintance to help him secure a position as a trainee in a donut shop. This ultimately leads to Ngoy operating first one donut shop and then successfully investing in several more until he becomes wealthy. His subsequent challenges, which include a gambling addiction, entering politics, getting divorced and remarried, homelessness, and a revived career in Cambodia, are compelling. There are many lessons to be learned here, from both a business and a personal perspective. As a largely self-taught entrepreneur with excellent instincts, Ngoy shows that he understands the principles of customer service, brand integrity, and delegation. His observations are noteworthy; for example, he writes of owning donut shops, “Sometimes the greatest opportunities are hiding behind unattractive masks.” He also has the ability to analyze his own shortcomings, as when he discusses the “two visions of Ted Ngoy,” one a successful businessperson and one an addicted gambler. Ngoy comes full circle in this sobering yet highly engaging reminiscence. His is a life well worth reading about.